Whether you are in the city or the suburbs driving a car with a GPS navigation system is very useful. It does not make a difference if you are unfamiliar with an area, a GPS navigation system will offer the best route to follow. The system offers information about traffic as well as highway and street conditions, all within hand’s reach. Twenty years ago GPS was something you’d only see in the movies. Nowadays this product is readily available on the market and ready to use. With the installation of a built in GPS navigation system, the appearance of the car interior will be updated with the newest technology. When using a GPS navigation system all you need to do is input the address of where you want to go, and the GPS navigation system will calculate a route that will take you to your destination. No need to print out anything or deal with paper maps. So, why wait until you get lost. Be prepared by owing a GPS navigation system today. 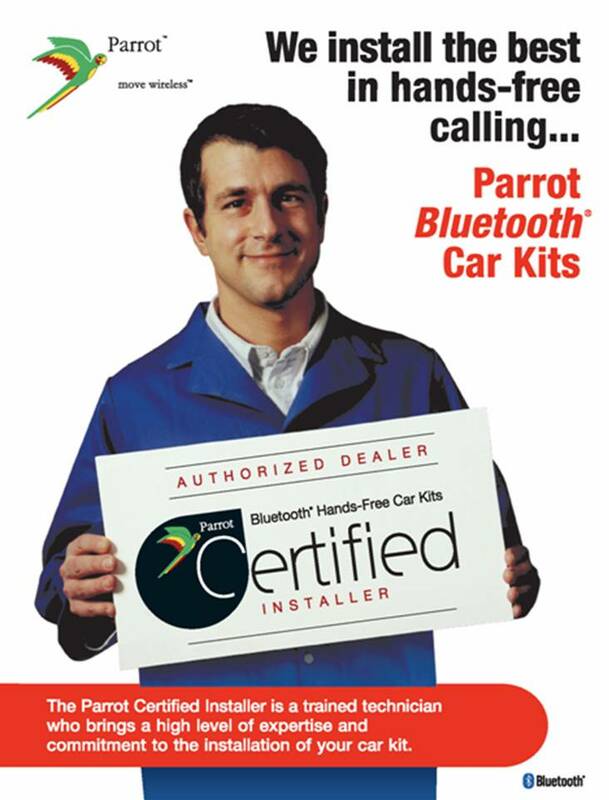 Car System Installation is the number one supplier for car accessories. We offer the newest technology existing on the market and we only install high quality products. The professional team of highly qualified technicians at Car System Installation strives to provide excellent customer service, as well as providing a warranty on all our GPS navigation system installations. At Car System Installation, we understand how important an efficient installation is and lead the way in providing peace of mind and a professional GPS navigation system installation in Toronto, Scarborough, Woodbridge, Newmarket and the GTA.